1-(text) Thomas J. Osborne, Pacific El Dorado: A History of Greater California (2013)--Book Ordered, I will copy first two weeks reading. 2-Ramon A. Gutierrez and Richard J. Orsi, Contested Eden: California Before the Gold Rush (1997)--Oviatt Electronic Copy available, online access. 3-H.W. Brands, The Age of Gold: the California Gold Rush and the New American Dream--Book Ordered, won't need until 3rd week. 4-Philip Fradkin, The Seven States of California: A Natural and Human History (1995)--Oviatt Electronic Copy available, online access. 5-Walker, Richard A. and Suresh K. Lodha, The Atlas of California: Mapping the Challenges of a New Era (2013)--Oviatt Electronic Copy available, online access. ". . . But not even the soft wash of dusk could help the houses. Only dynamite would be of any use against the Mexican ranch houses, Samoan huts, Mediterranean villas, Egyptian and Japanese temples, Swiss chalets, Tudor cottages, and every possible combination of these styles that lined the slopes of the canyon. When he noticed that they were all of plaster, lath and paper, he was charitable and blamed their shape on the materials used. Steel, stone and brick curb a builder's fancy a little, forcing him to distribute his stresses and weights and to keep his corners plumb, but plaster and paper know no law, not even that of gravity. What is the (S)tate of California? Are we extraordinarily innovative, or especially imitative? Are we truly unique, or a mere reflection of the nation as a whole? Part of the West, or an extension of the East? What part of our State's identity is myth, and what part reality? We will chase down ideas about our "elusive Eden" by following shifting land and resource use, various cultural influences, and governing polities from the time of indigenous populations to the present. How have environmental, economic, social, and political forces molded California, and which of these do you consider most significant? To what extent has the state's economy become (more) global? What impact does California have on the world, and what impact has the world of immigrants and migrants had on California? This is a survey class of California’s history, and the purpose is to gain a basic and broad understanding of California’s past. We will explore California's history in lectures, discussions, and readings. 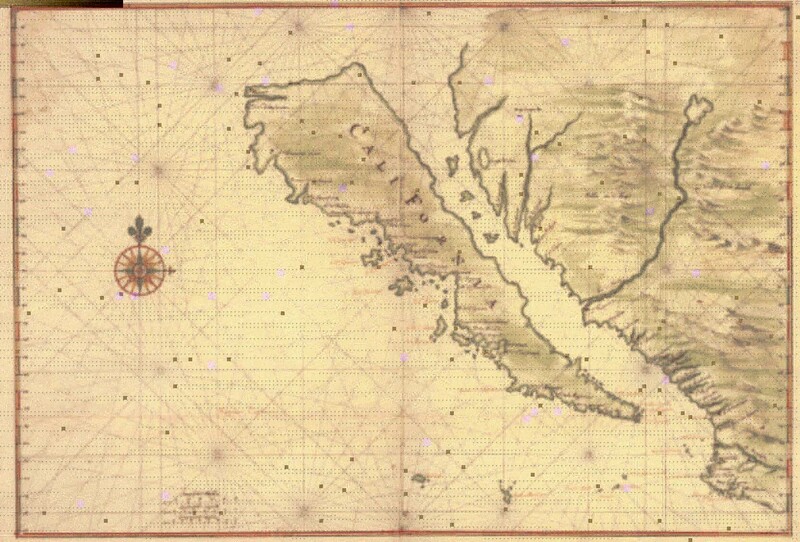 Our text is Pacific El Dorado, used with the Atlas of California. We will read Contested Eden for the first third of class, The Age of Gold for the nineteenth century, and The Seven States of California for the twentieth century. The past is all around us, and it is also my hope that you will be able to observe traces of California's history in our local region. I encourage you, as you are able, to take hikes, visit local museums, and talk to people who have experienced our history. Share with us your discoveries, along with any interesting books or film/ video forms you may find. From hikes in the Santa Monica Mountains to visiting any on of the rich variety of museums, there are many ways to learn about California's past. Follow your curiosity.